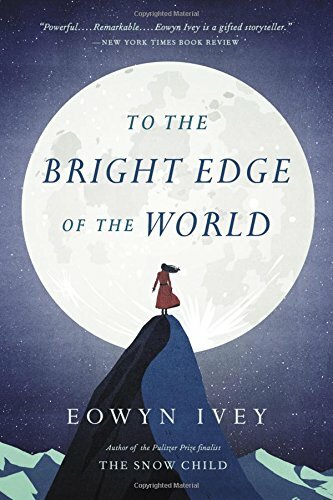 by Eowyn Ivey | Literature & Fiction | This book has not been rated. This book is an advanced reader's edition and was a donation from the Friends of the Bellevue (NE) Public Library. It was placed in a Little Free Library by the Junior Friends of the Bellevue Public Library.